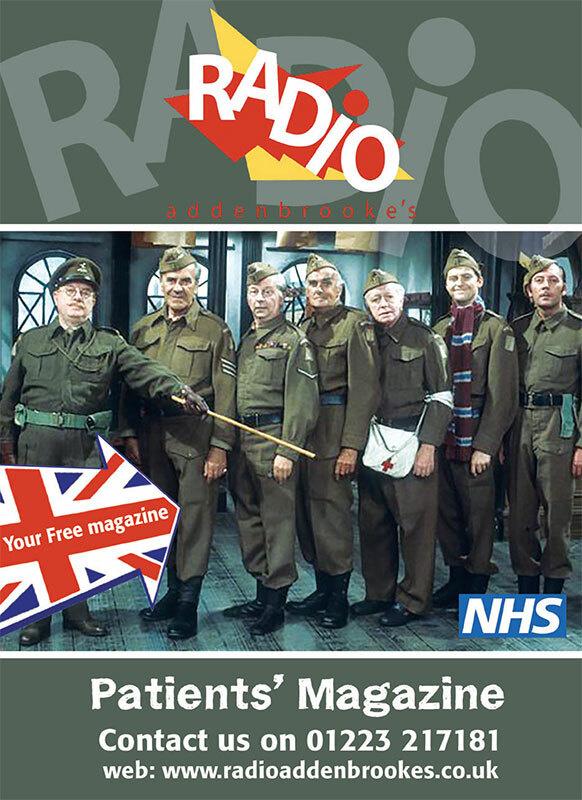 In April 2004, fifty years after producing its first ever show, Radio Addenbrooke’s reached the pinnacle of hospital broadcasting when it was named “Station of the Year” by the Hospital Broadcasting Association. Over fifty of the 250 HBA member stations competed for the top award, which involves submitting a fifteen minute documentary about your station. 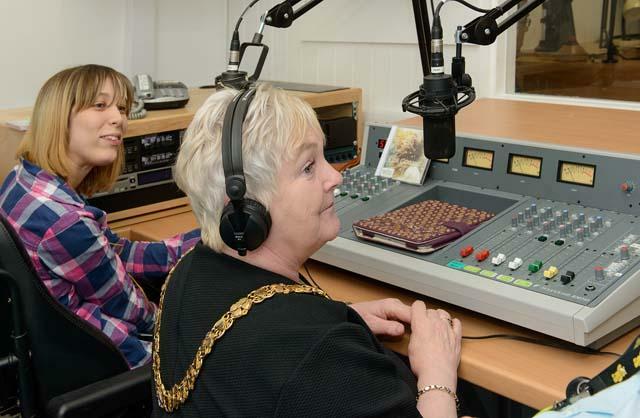 We were announced as winners at the 2004 National Hospital Radio Awards Ceremony in Leeds. It was the first time that we had submitted an entry! The judges were impressed by our focus on patient interaction and our efforts to foster a sense of community spirit in the hospital. They also commented on the professional production quality of our documentary.